Scottsdale – In the company’s first direct investment in the Phoenix real estate market, Ascentris in Denver (Gabe Finke, CEO) paid $25 million ($305.27 per foot) to acquire a 81,894-square-foot office project located within the Kierland community in Scottsdale. 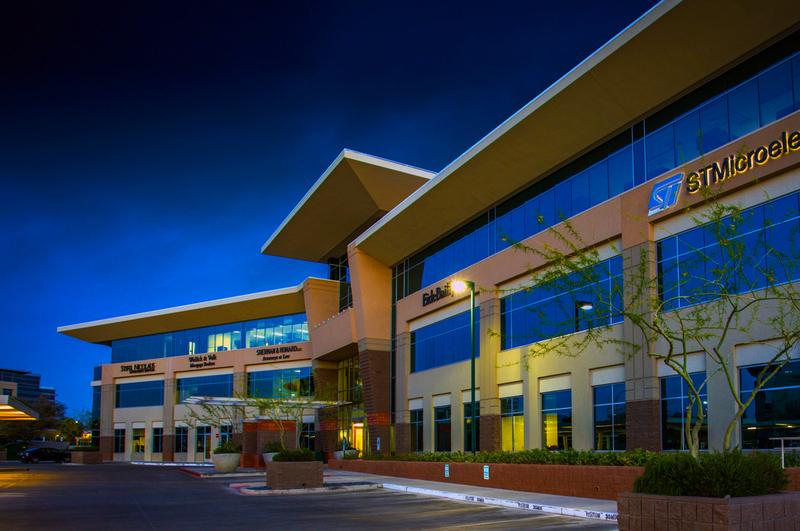 The three-story structure, called Kierland Corporate Center II, is located at 7033 E. Greenway Parkway. PCPI Kierland II LLC, formed by Parallel Capital Partners in San Diego, Calif. (Matt Root, Jim Ingebritsen, Jim Reynolds, partners), was the seller in the deal. Eric Wichterman and Mike Coover of Cushman Wakefield in Phoenix negotiated the transaction. Ascentris, formerly known as Amstar Advisers, is a private equity firm and an SEC registered investment adviser with more than $1.1 billion in assets under management. 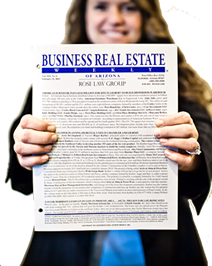 Maricopa County records show Ascentris-214 LLC (Ascentris entity) acquired the office project in a cash sale. Developed in 2009 on a 3.4-acre parcel just west of Scottsdale Road, Kierland Corporate Center II is 93 percent occupied. Bill Blake and Colton Trauter of Lee & Associates in Phoenix have been awarded the leasing assignment. In October 2016, BREW reported Parallel Capital Partners paying $20 million ($244.22 per foot) to buy the Kierland office. Ascentris, which acquired the asset on behalf of a public retirement system, intends to upgrade the property, build out some speculative office suites and hold the project as a long term investment. BREW previously reported Amstar Advisers providing equity for multi-family projects in Phoenix, Tempe and two developments adjacent to the newly-acquired office building. Those apartment and condominium mid-rises, being built by Opitma Real Estate Inc. in Glencoe, Ill., are within the Optima Kierland Center mixed-use project located at the northwest corner of Scottsdale Road and Kierland Boulevard. Learn more from Jeff Higgins, v.p. at Ascentris, by calling (303) 317-6464. Reach the principals of Parallel Capital Partners at (858) 882-9500. Talk to Wichterman and Coover at (602) 954-9000. Blake and Trauter are at (602) 956-7777.